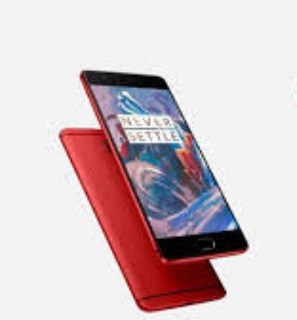 In this post, we will outline the steps to take in Unlock Bootloader of OnePlus 5T but first, but first make sure that you smartphone is charge up to 50-60% before you attempt the step below. Also it is very important to noted that the process will erase all your personal data including data of internal storage, so we advise you backup of your phone data first before proceeding. First, you need to enable ‘USB debugging’ and OEM Unlock’ option by going to setting>developer option>. To enable Developer Options, go to About phone and tap the Build Number 7 times. Then install ADB and fastboot driver for windows and then restart. Note if you already installed this, than you can skip this step as you do need to install twice. Now connect your device to PC and enter into the fastboot mode. To enter the fastboot mode of OnePlus 5T, type the below command. In Fastboot mode check your connection by entering below command in command prompt. It will return your device serial number means your device properly connected. Check your driver if the above command is not responding. To unlock bootloader of OnePlus 5T, go to the command line and type below command. It will only take seconds to complete the process. And you OnePlus 5T will be successfully Unlock from Bootloader. The next step is to simply reboot your device and you are done.